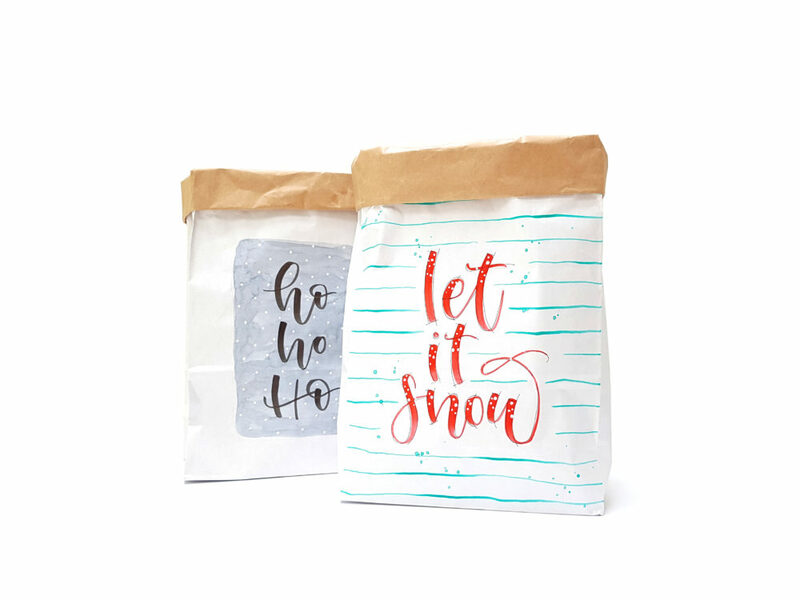 You can decorate these gift paperbags yourself. 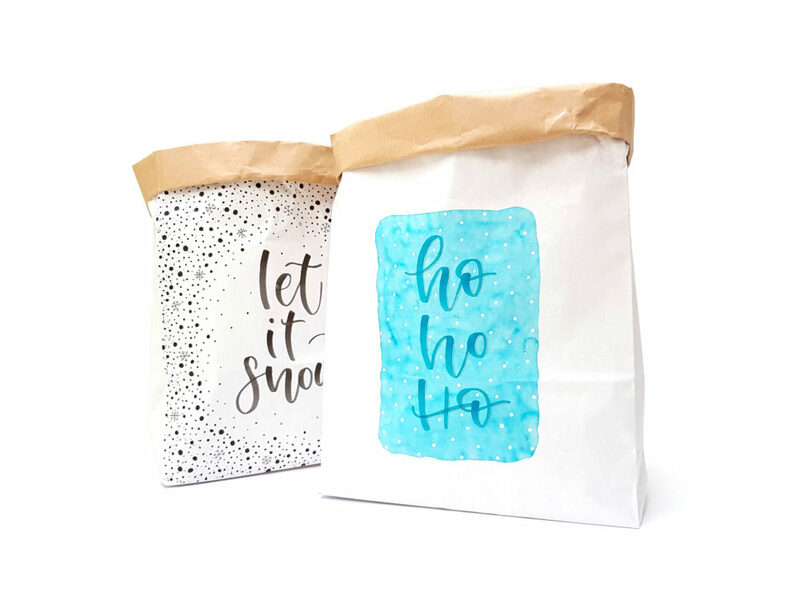 Use the paperbags as a storage for toys, magazines, cushions and much more! 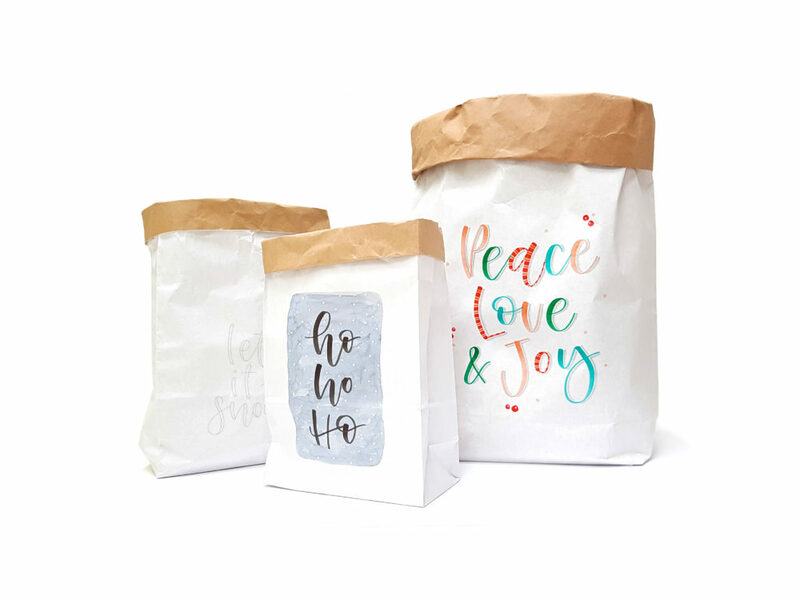 The set consists of three different size paperbags: L, M and S.
The paperbag is made of 2 layer 100 gram paper making it a very sturdy bag. The paper bag size L can handle up to 30 kilos and is 40 (L) x13 (W) x60 (H). The inside is made of kraft paper and the outside of white paper. To help you on your way, there is a mini tutorial so that you can start brushing well. Tip: use water-based pens so that the ink does not run out!